Assuming you really love barbecue and thrive on your electric smoker, read along to find out how to maintain your brand new equipment. 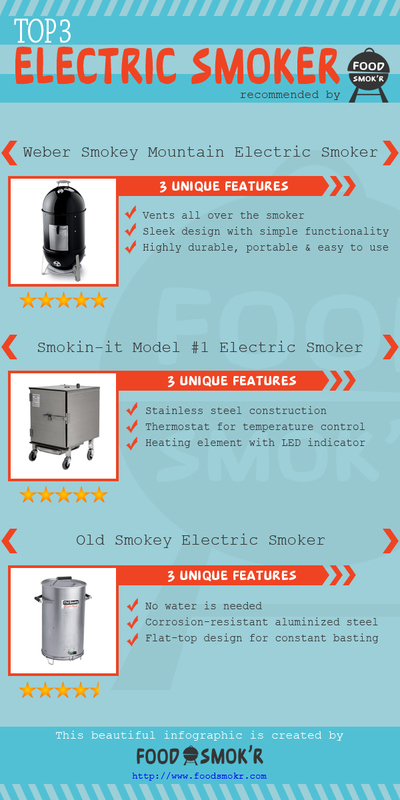 An electric smoker performs well only if you maintain it frequently. 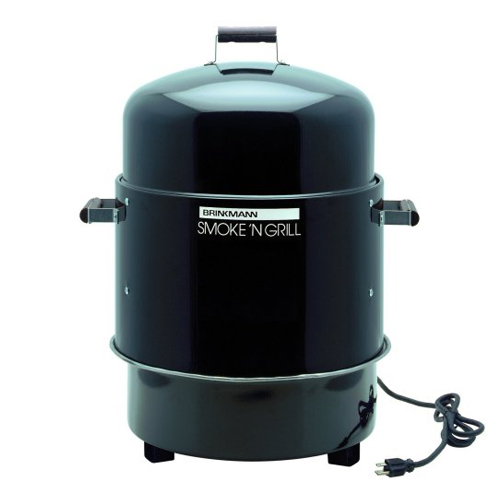 However, it is a great idea to maintain your smoker right from the moment you bring it home and set it up. 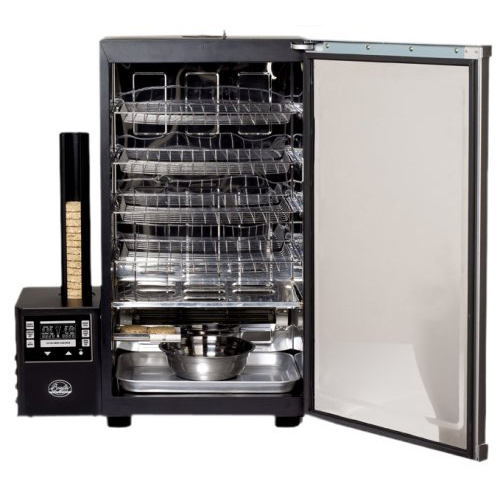 As there are many smokers available either online or in retail stores, it is very much possible that the smokers are manufactured in different ways. Though there isn’t a lot of difference and the basic procedure remains the same for most smokers, it couldn’t hurt you to read the manual carefully before you set it up. It is also a great idea to fire up the smoker once without using any food to just understand how it works. 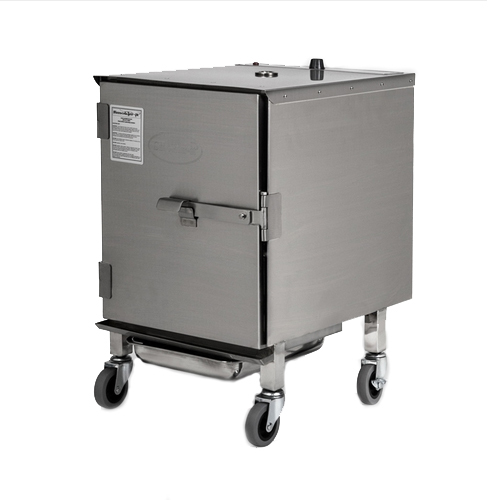 This will also help the smoker remove any residues collected during the manufacturing process. It is always important to understand your electric smoker parts. The best tip to maintain your smoker is to clean it. Most of the smokers available in the market need to be repaired frequently if you don’t clean it after each and every use. Every time you use the smoker to smoke your food, it collects grime. You need to remove this to help the smoker function properly. It is also important that you clean the smoker in a way where you don’t remove the protective coating. Don’t scrub it down endlessly but try to remove any ash settled in there as ash can ruin your equipment. Scrape it gently to remove any grease any grime frequently. While cleaning your smokers, look out for rust. Rust is a smoker’s enemy and can damage your smoker completely if it isn’t removed from time to time. As soon as you see the formation of rust, scrape it away. You can use high quality sandpaper or a wire brush to get this done. As some smokers start shedding paint, you can repaint it too. However, make sure that you use barbecue paint manufactured with high quality and don’t scrimp on this as it will help you in the long run. 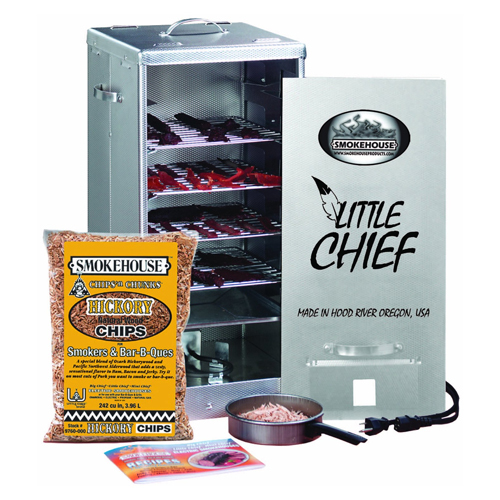 Most of the smokers need seasoning and if you are using a metal smoker, it definitely requires a good amount of seasoning. 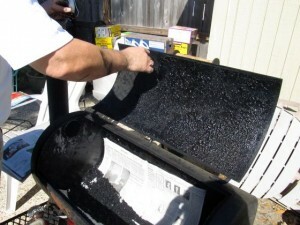 Just coat the inside-surface of the smoker with any oil you find. You can use any kind of oil and that includes coconut oil too. Once you do that, heat the oil so that it seeps into all the corners. This helps it to repel the water and avoid rusting. However, make sure that you fire it up to only about 250-275 F as it could damage the smoker if you go any higher. 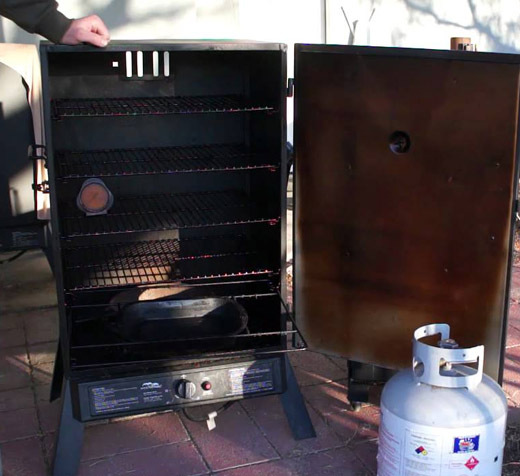 Some smokers actually start shedding their paint if the temperature goes about 300 F. This applies to any smoker even if you aren’t using a metal smoker. Just keep an eye on the temperature though. In addition to that, try to do this in a ventilated area so that the fire keeps going. Apart from that, you wouldn’t want a creosote layer on your smoker as it usually builds up in smokers with poor ventilation. Again, clean your smokers constantly to remove the ash as it can absorb all the water and cause rusting. If you have invested your time and money into researching a good smoker, it should last for a long time. However, excellent electric smokers also tend to break down if they aren’t maintained well. The key to a good smoker is to maintain it well, which in turn allows you to enjoy fantastic food. Don’t neglect it and try to maintain it as much as you can and it will really pay off. i would like to buy a cajun injector smoker. i want to know if the electric heating element is replacable and for how much? thank you.